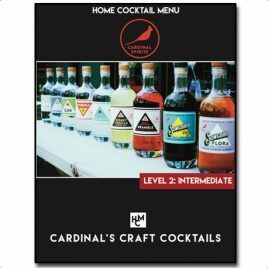 15 brand new custom cocktails utilizing the Cardinal Spirit's product line from from bramble, songbird coffee, standard dry gin and tiki rum. 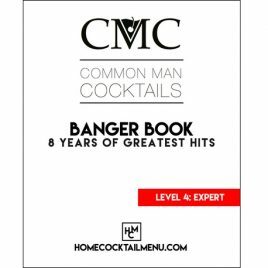 A free e-book for you to download and start building cocktails! 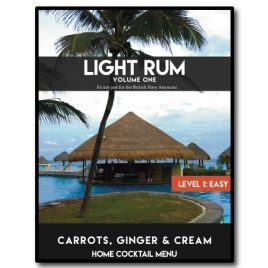 Or, if you want, you can set your own price for what you think our effort designing all these cocktails was worth to you! 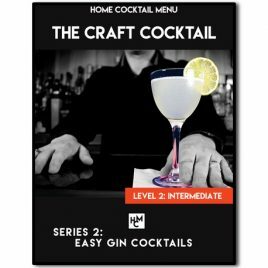 Easy Gin Cocktails takes 15 gin-based recipes, many which are well known in the industry and curates them together into a single e-book. 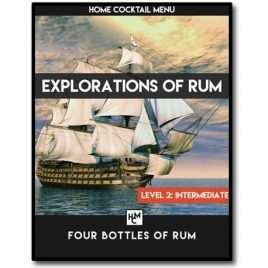 Bonus raspberry syrup recipe included! 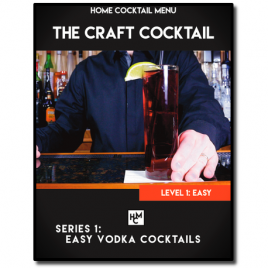 Easy Vodka Cocktails takes 15 vodka-based recipes, many which are well known in the industry and curates them together into a single e-book.